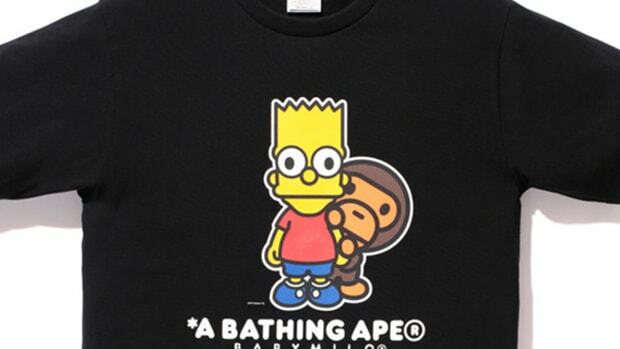 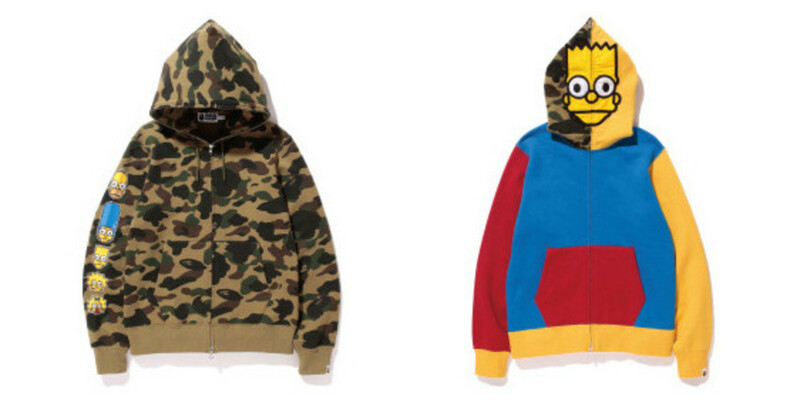 A Bathing Ape is set to launch a collaborative collection with the first family of Springfield, the Simpsons. 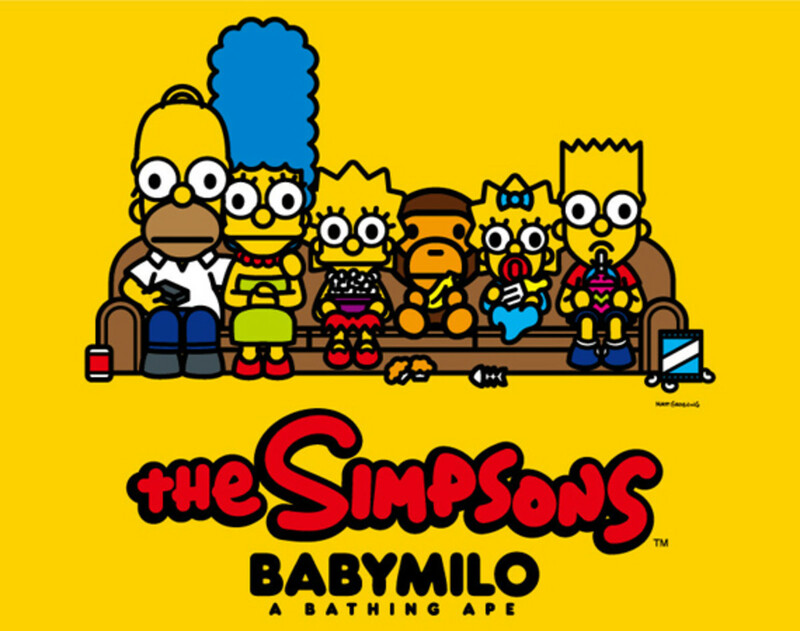 This sartorial tribute to the longest-running scripted series in television history is presented through a Baby Milo-themed assortment of wardrobe essentials. 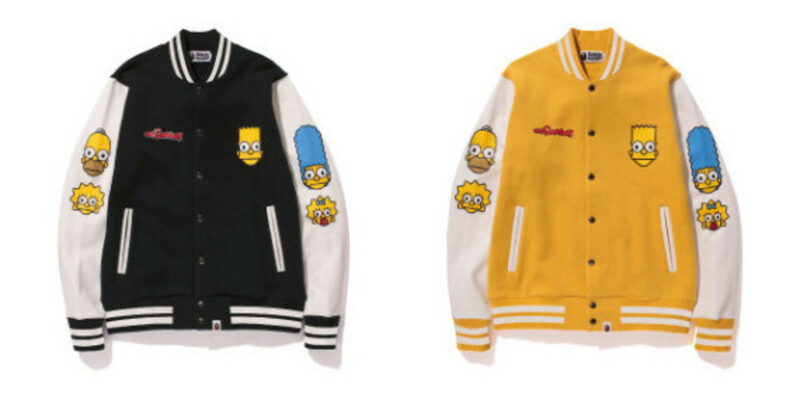 They take the form of varsity jackets, hoodies, crewneck sweatshirts, button-down oxfords and graphic tees. 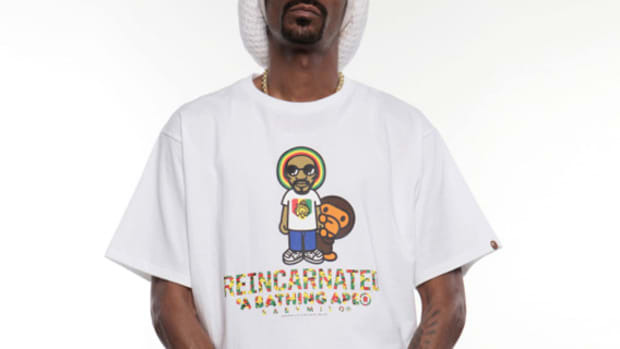 Snapback caps and novelty items -- including a keychain and pillow -- round out the collection. 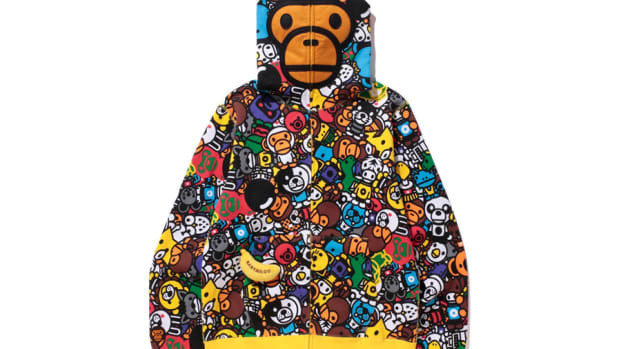 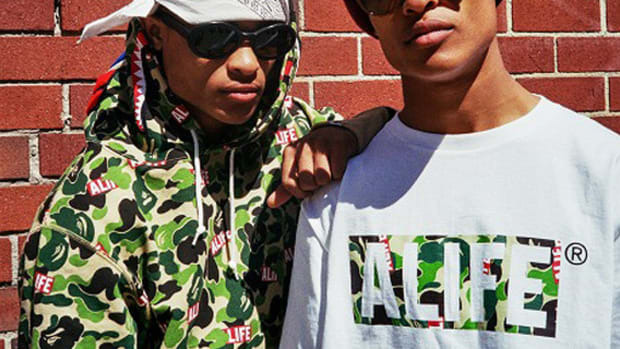 All items are adorned with stylized BAPE takes on the individual characters from the iconic animated Fox series. 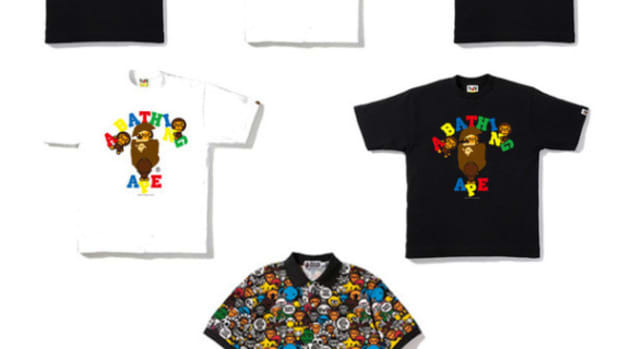 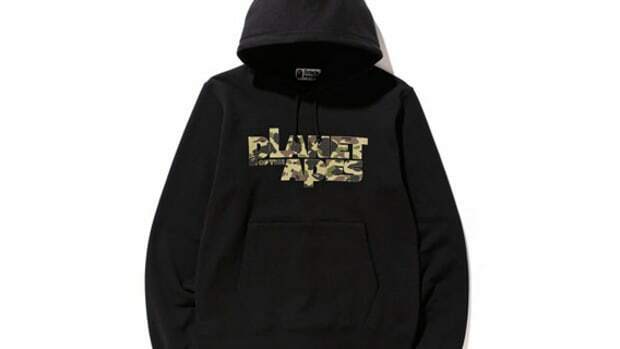 See the individual pieces below, and look for the collection to drop soon at BAPE stores and online.